The complimentary Android phone is perfect for overseas guests—calls and Internet usage are free for the duration of your stay. 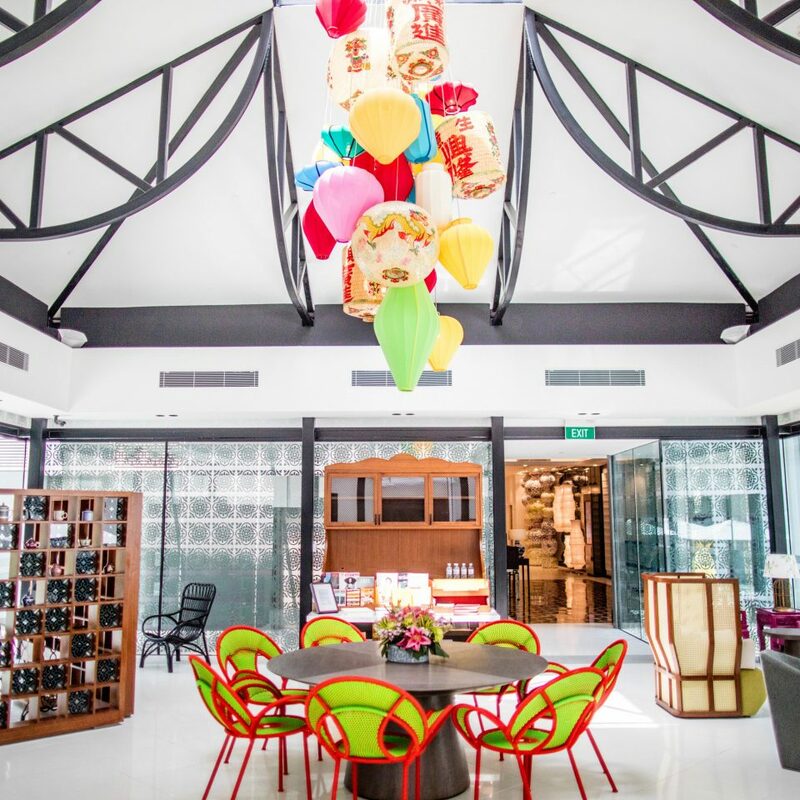 Confection-colored ceramics, batik cushions, latticed timber screens—the photo ops at this upbeat Katong retreat in Joo Chiat (the neighborhood is named after a legendary local spice baron), Singapore’s first designated Heritage Town, are seemingly endless. They’re so lively that you’ll forget suburbia surrounds you. 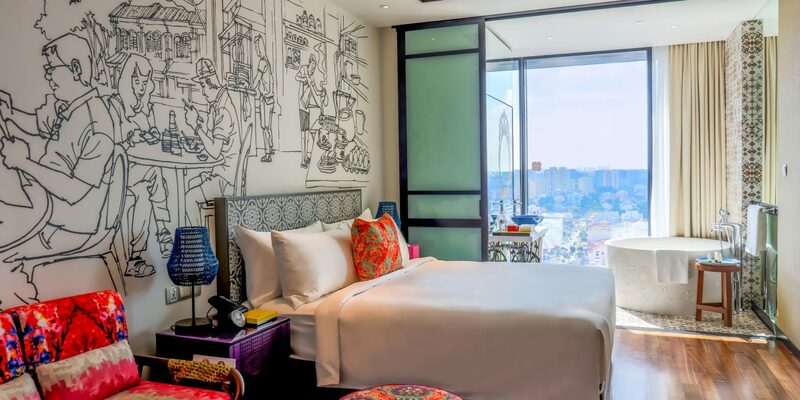 There’s nothing humdrum about your pop art inspired room, though—it’s a buoyant, open-planned expanse, where the star player is a hand-drawn sketch depicting local street-life behind your king-size bed. 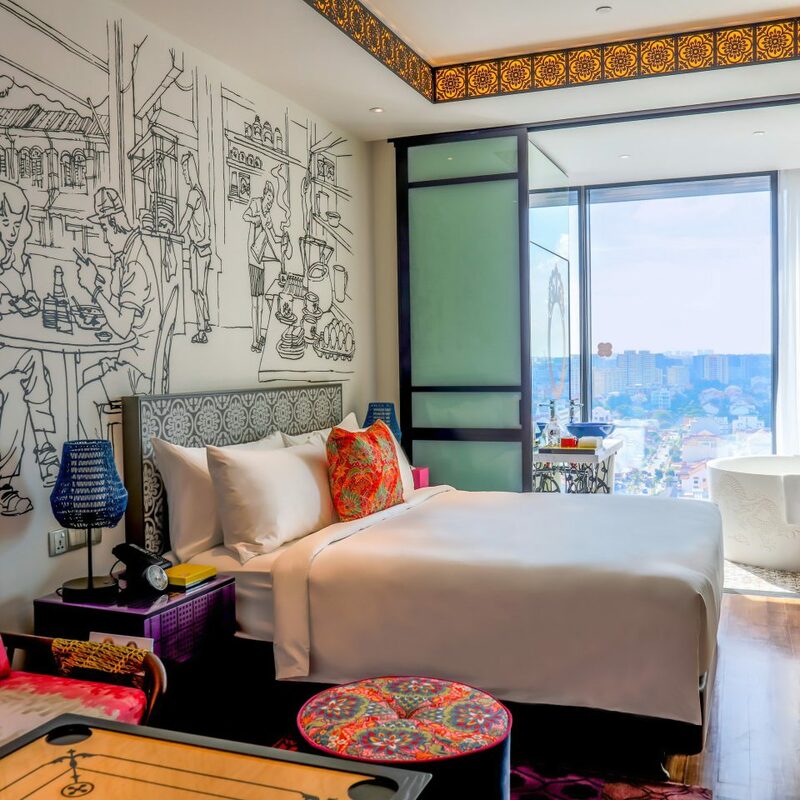 Usual suspects, like the drab mini-fridge, are replaced with a whimsical purple-lacquered cabinet, and the bathroom is lined in a kaleidoscopic array of porcelain Peranakan tiles. 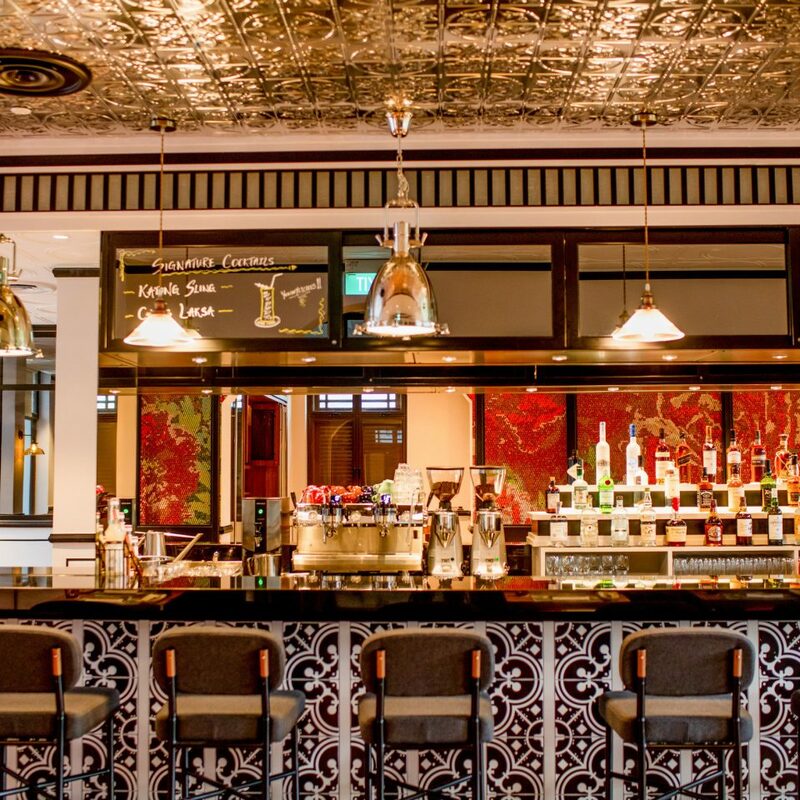 The Malaccan theme continues at Baba Chews Bar & Eatery, the hotel’s all-day restaurant: it draws a lively brunch crowd for its coconut jam-slathered toast, flanked by soft-boiled eggs and shrimp dumplings—a Singaporean staple. 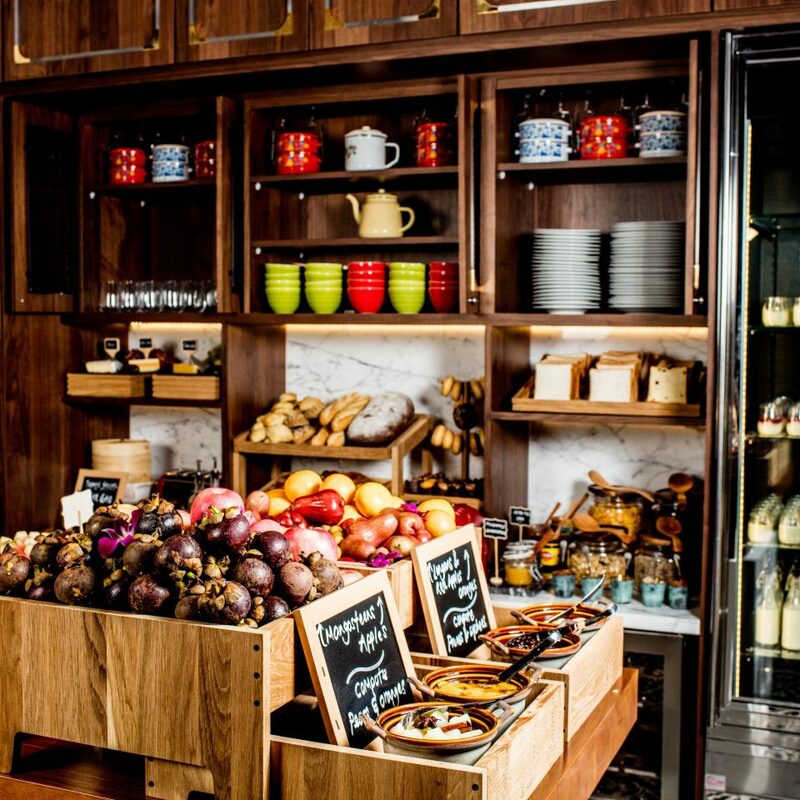 Even the snappy kiosk in the lobby, stocked with local crafts, books and magazines, is a modern spin on a 1960s-era ‘mama stall,’ (convenience stands that were located under the city-state’s many high-rise apartment block) underscoring this hotel’s unwavering commitment to its heritage. 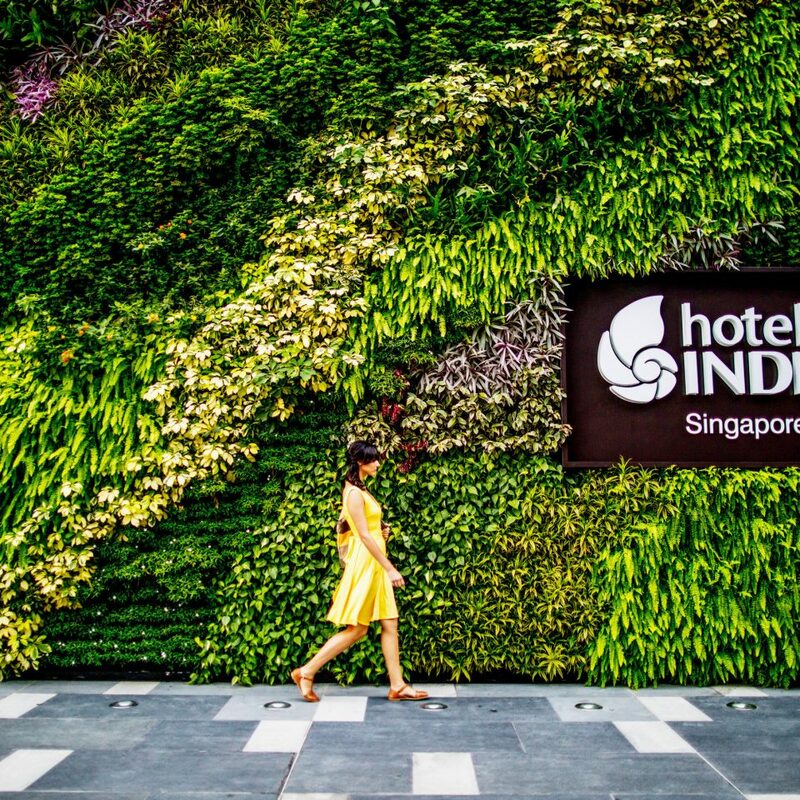 Despite being set on Singapore’s quiet eastern periphery, the hotel is just a 20-minute ride to Changi International Airport. 112 Katong Mall, teeming with nearly 150 shops spread across six lively floors (highlights include Food Republic, which serves hawker fare with a modern twist) is across the street, while East Coast Park, popular for its beachfront barbecues, biking and jogging trails, is also within easy reach. 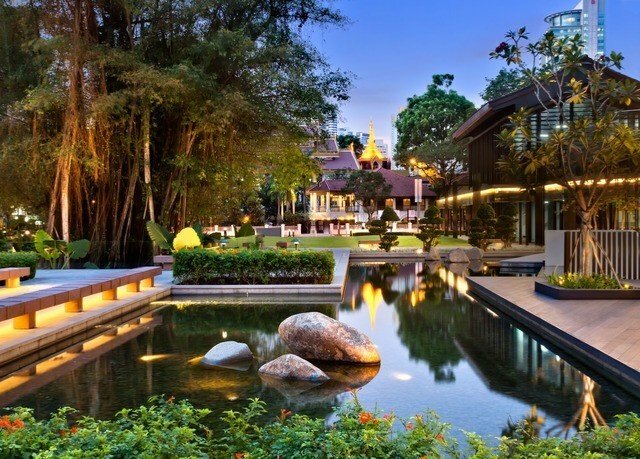 Other worthy excursions: a walking tour of the ornate heritage terrace houses that line Koon Seng Road and a visit to the Sri Senpaga Vinayagar Temple, a 19th-century shrine to the Hindu god Ganesha. Beautiful and quirky with lovely little touches. I wish I had booked to stay here more than one night - it's just delightful. Warm welcome from the staff on reception. My room (15th floor) is lovely - full of quirky and arty little details and treats - a bowl with foot spa products in for giving tired feet a quick treat; sweeties in jars; lovely smelling toiletries; fruit bowl and mini macaroons...Just lovely. 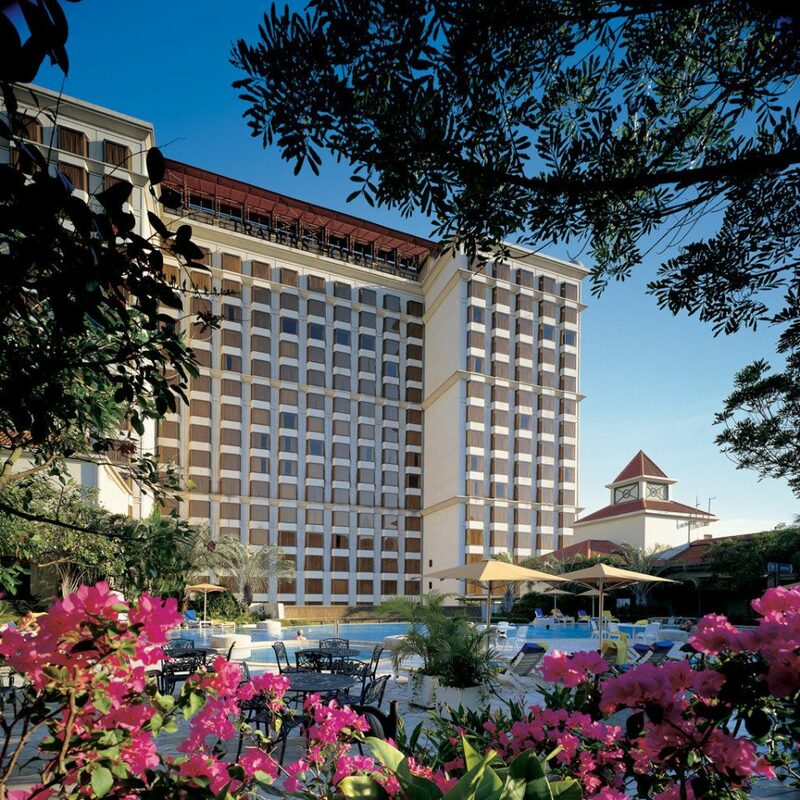 The local area is great - a pretty part of Singapore and close to the airport for short stop overs. Lots to places to eat and shop near by and some lovely buildings - has a great feel. Roof top pool is great. I'm really impressed by this hotel. Will definitely book again. Stayed for 1 night on way to Europe. Close to the airport with plenty of shopping and eateries nearby. Room was spacious neat and tidy. Excellent shower and comfy bed. Rooftop pool was nice. I was given a later checkout at no extra charge which was great. The hotel room was awesome, super spacious and the breakfast buffet was good ;) pleasant stay with great hospitality too. Too bad we didn’t get to swim in the pool but it looks great. I would definitely come back for a staycation again. 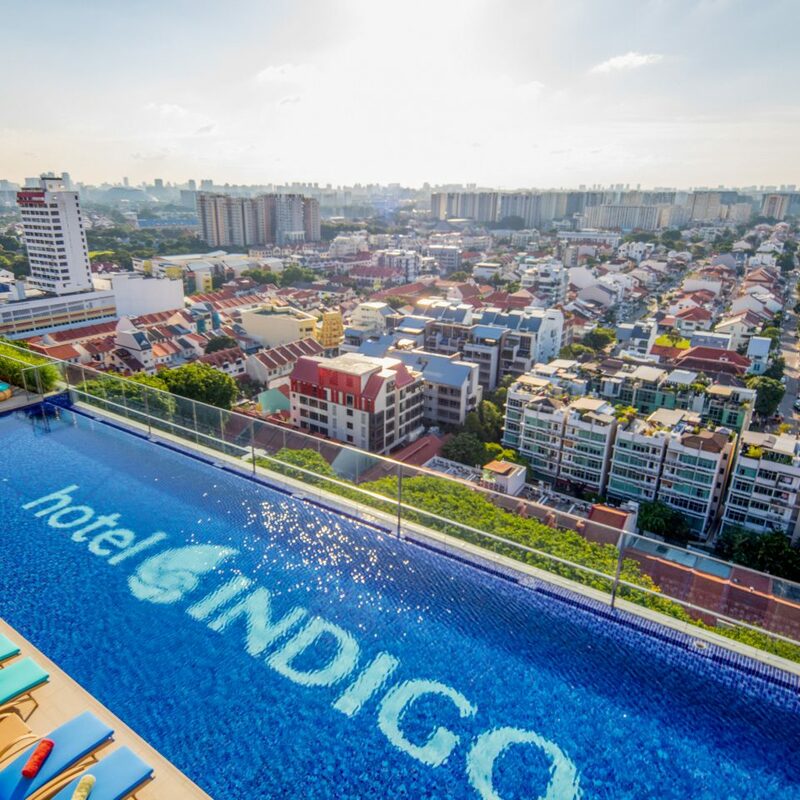 Great business hotel, with a blend of traditional Peranakan Culture..
Indigo hotel is known for their love for popular neighbourhood and adopting local culture to reflect in their properties…this one in Katong/Singapore is no different. 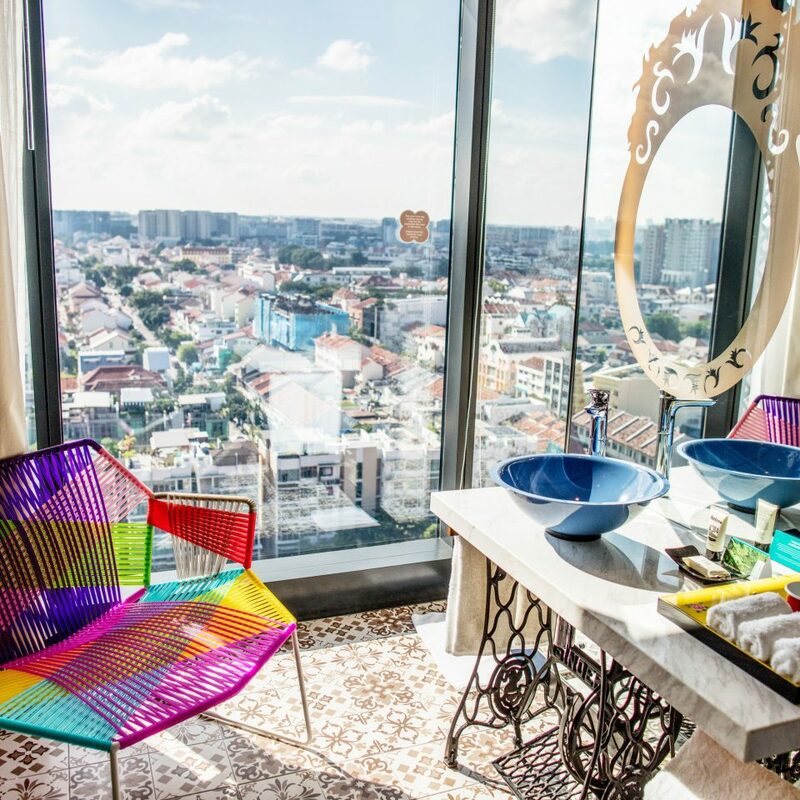 True to their philosophy, Hotel Indigo is not only situated in a culturally rich Katong locality, it has adopted the local Peranakan culture as it’s theme for this property. Katong locality used to be a sea-side residential area until mid-20th century, which had a unique & rich blend of cultural mix of Malay, Chinese & Europeans. It used to be a wealthy suburb which allowed fishermen families to co-exist and that reflected two sides of the society in a unique blend, until the time when Singapore’s growth started taking shape. In this cultural mix, one of the dominant culture was Peranakan culture and that’s what reflects even in modern day Katong, today. 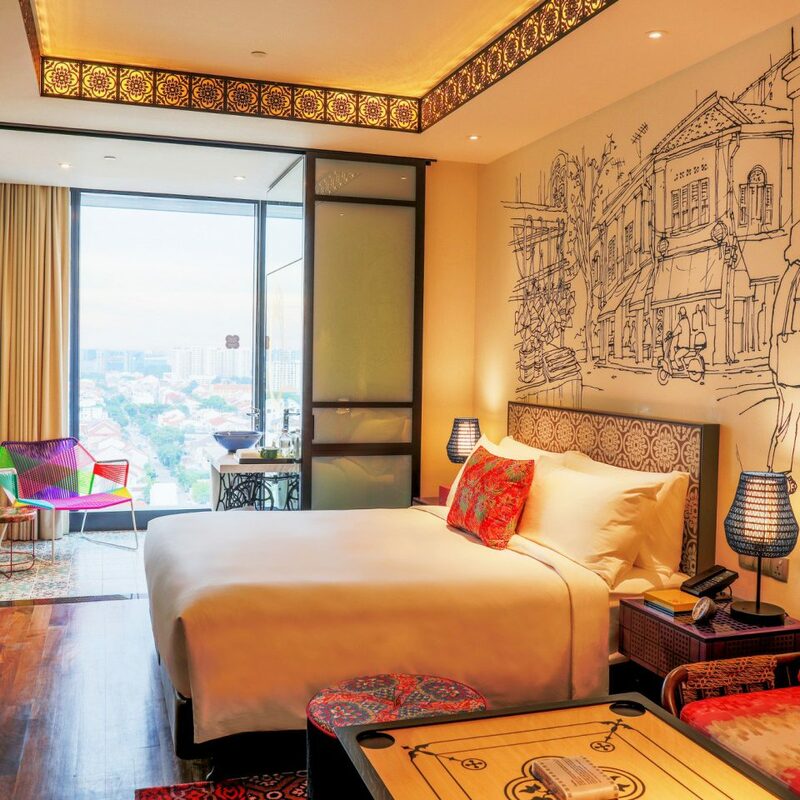 Hotel Indigo has done a fantastic job in reflecting the great cultural heritage of Peranakans, in its Katong property. The overall decor, right from the entrance of the hotel, has reflection of this culture and finds its way, right upto the guest rooms. 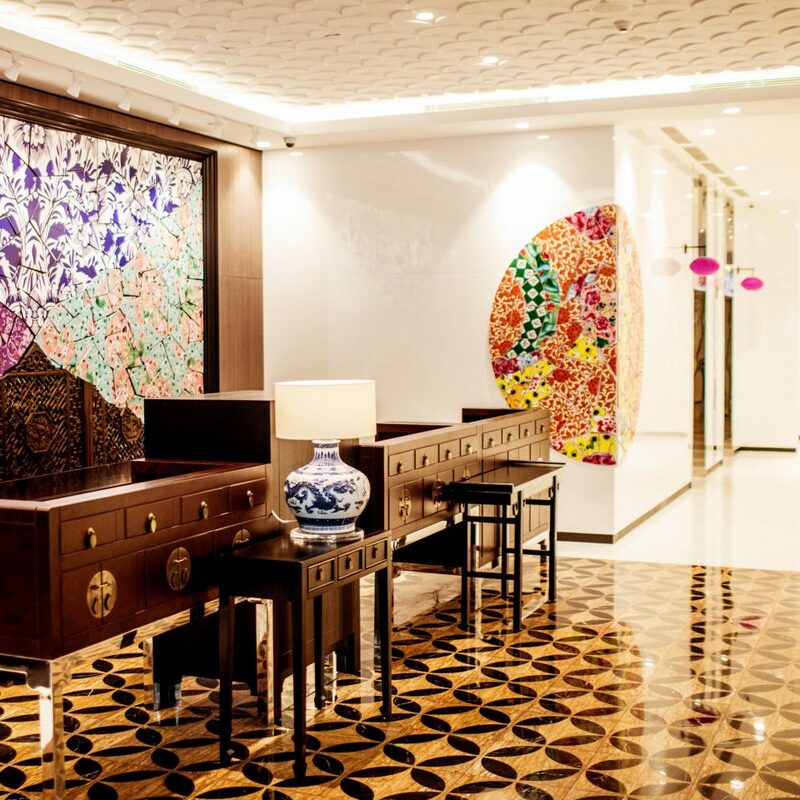 Be it the artefacts kept in lobby, art work in the corridor, the floor tiles, or having a vertical landscape right at the hotel entrance. 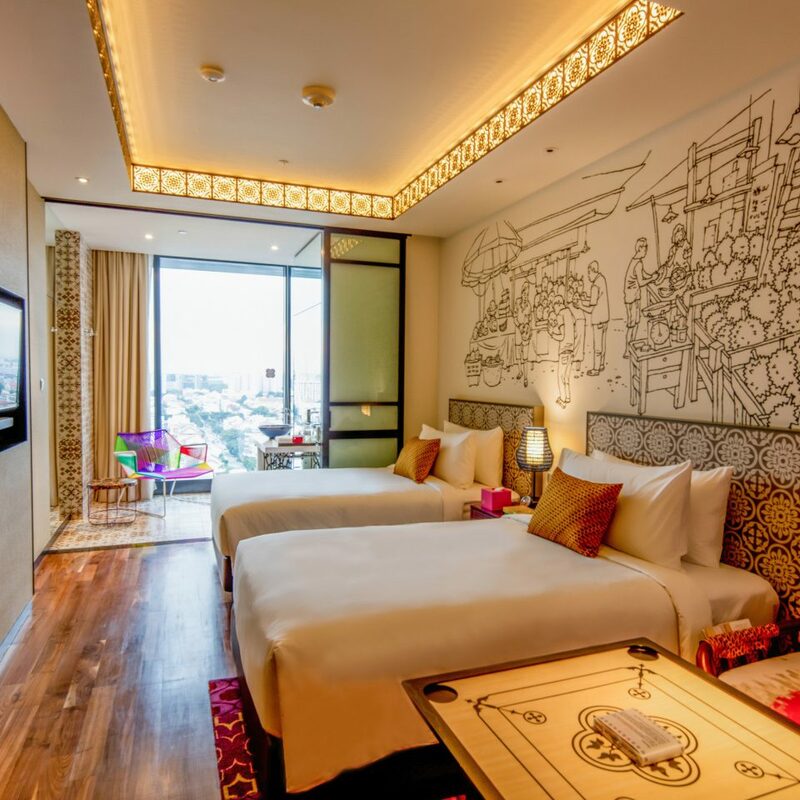 My personal favourite – the art work done in the guest room’s main wall, that depicts the rich culture from the past and we can get to see a glimpse of this culture in few other cities in Malaysia. 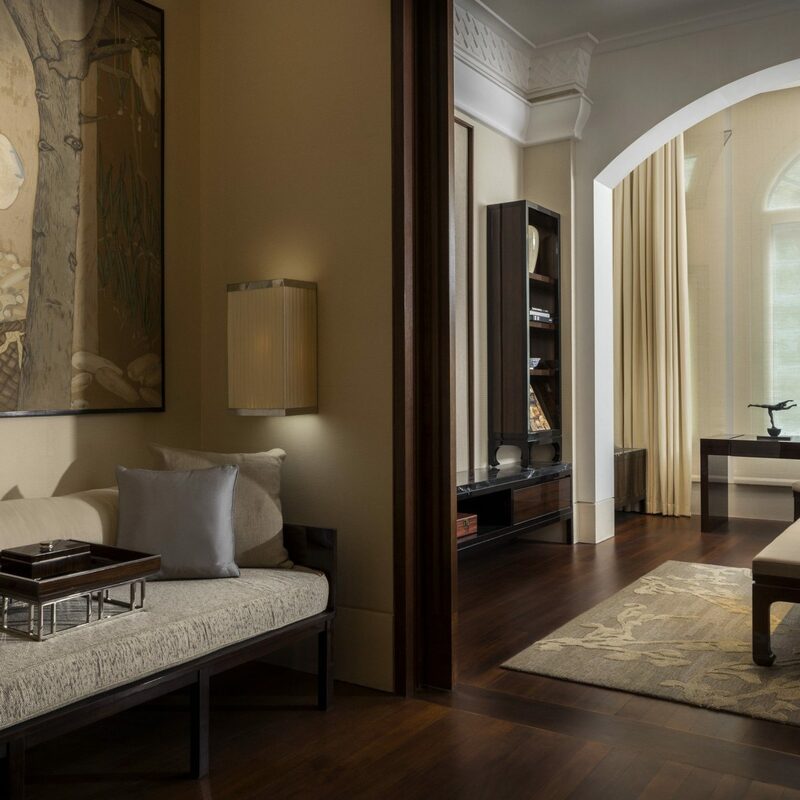 The interiors in the property has a rich color palette, that goes well with the overall decor. 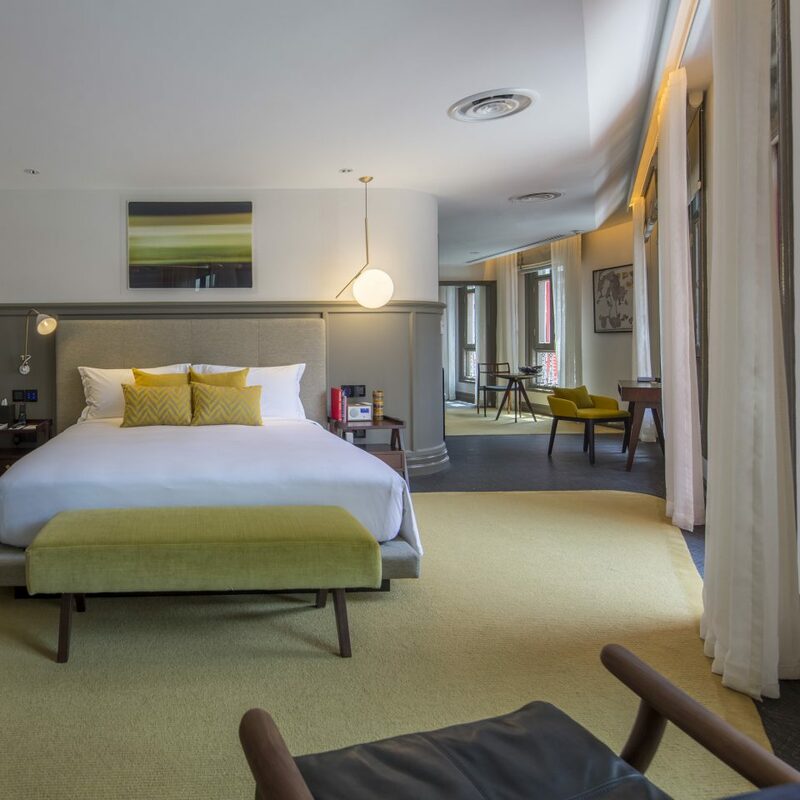 In the midst of cultural reflection, all the modern amenities have been well taken care and that makes the guest rooms very impressive and welcoming! 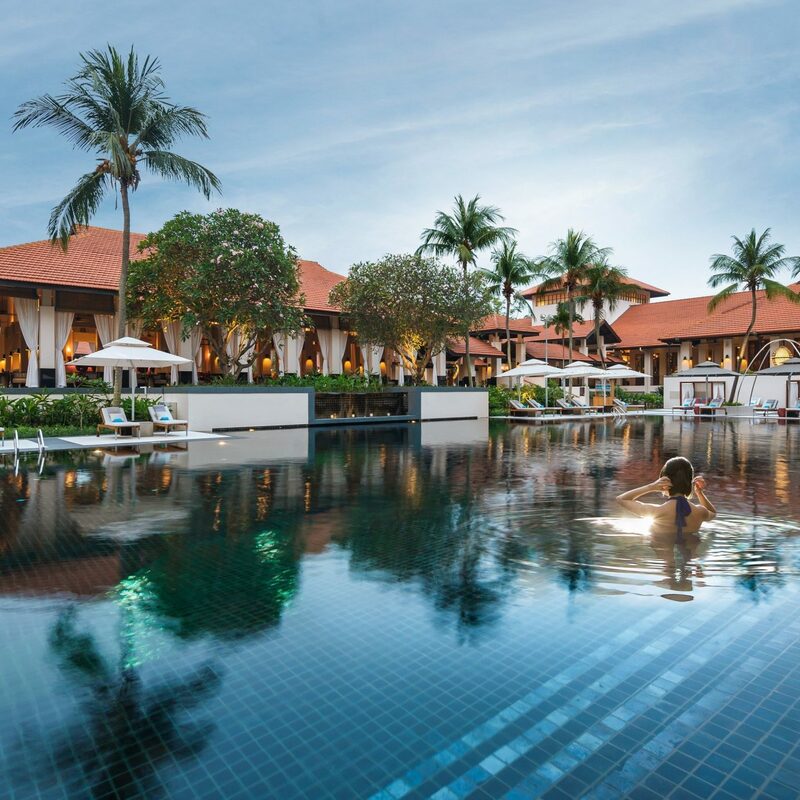 Noteworthy – the property has an excellent rooftop infinity pool with a well-equipped fitness centre. 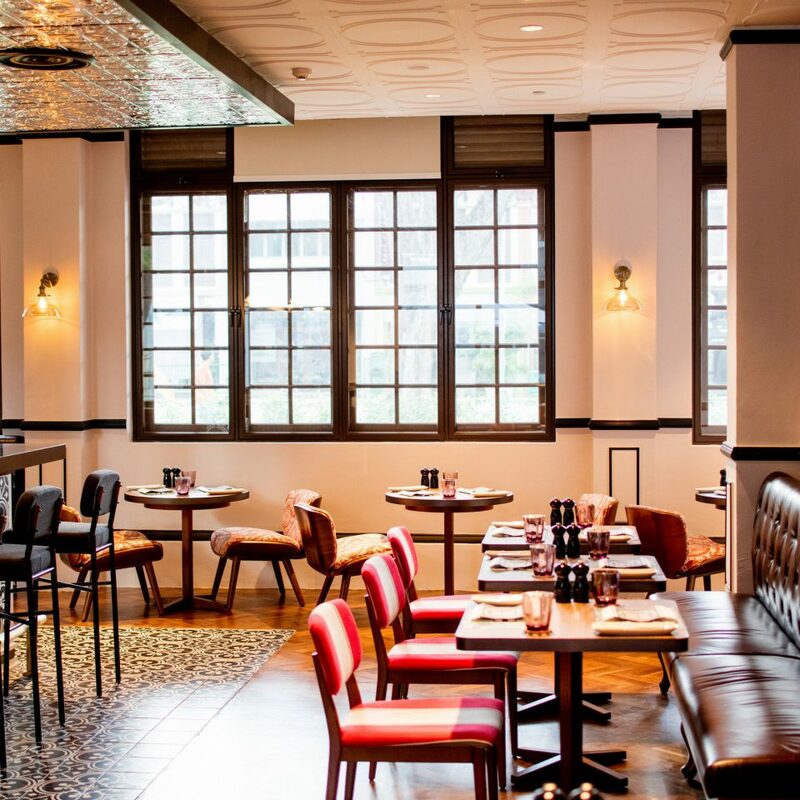 Also, it has one of the best dining options in Katong, in the form of its in-house Bar & Restaurant called ‘Baba Chews’ which is an all-day dining option. 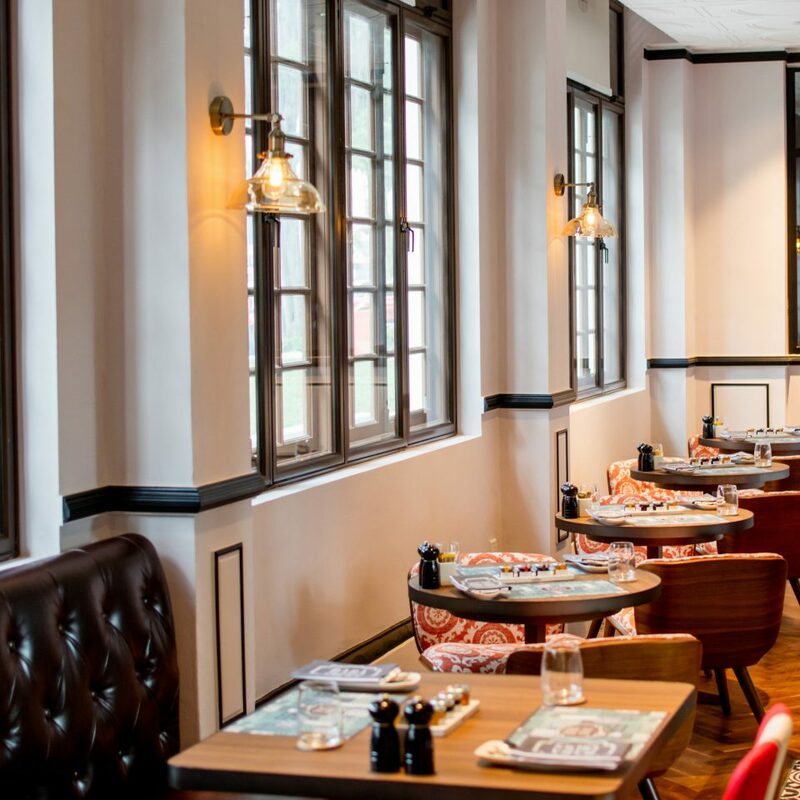 This restaurant is situated in a heritage building, which was the former Joo Chiat police station and the place has been structurally kept intact, straight from the pages of history! Best part of this property is its location. 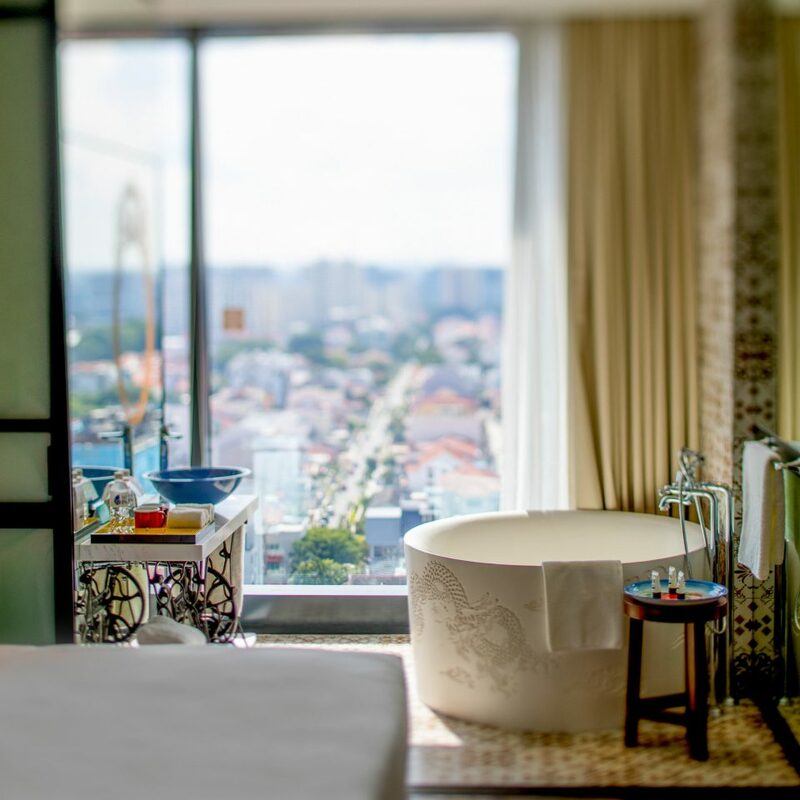 While you get a chance to stay in the heart of Katong, another major attraction of Singapore – the East Coast Park(ECP) is just a short-walk away. So too Marine Parade locality with just few minutes walk. 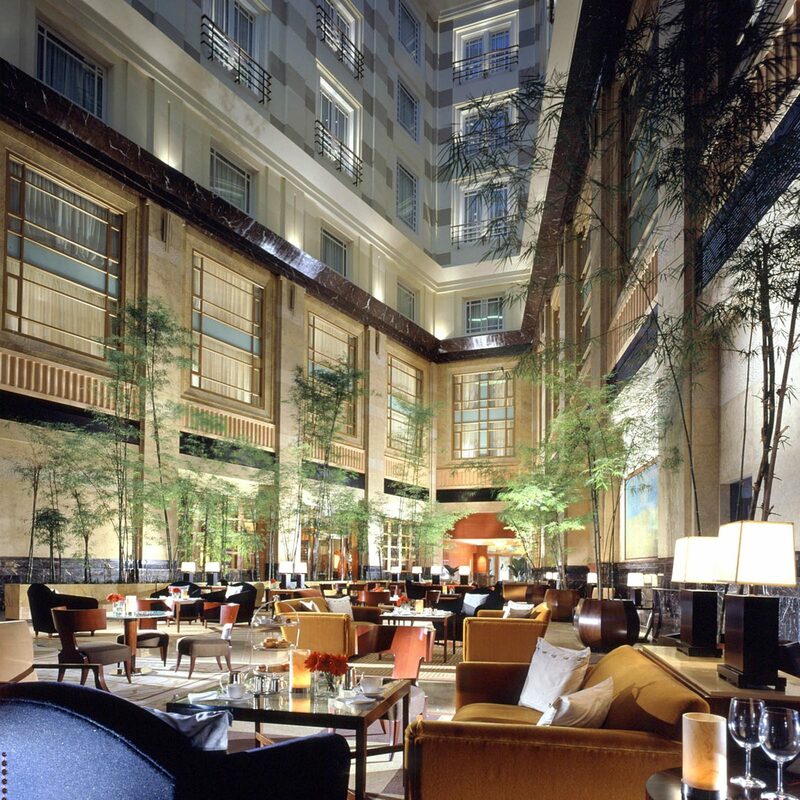 Certainly you can’t ask for more, be it your business travel or for leisure. 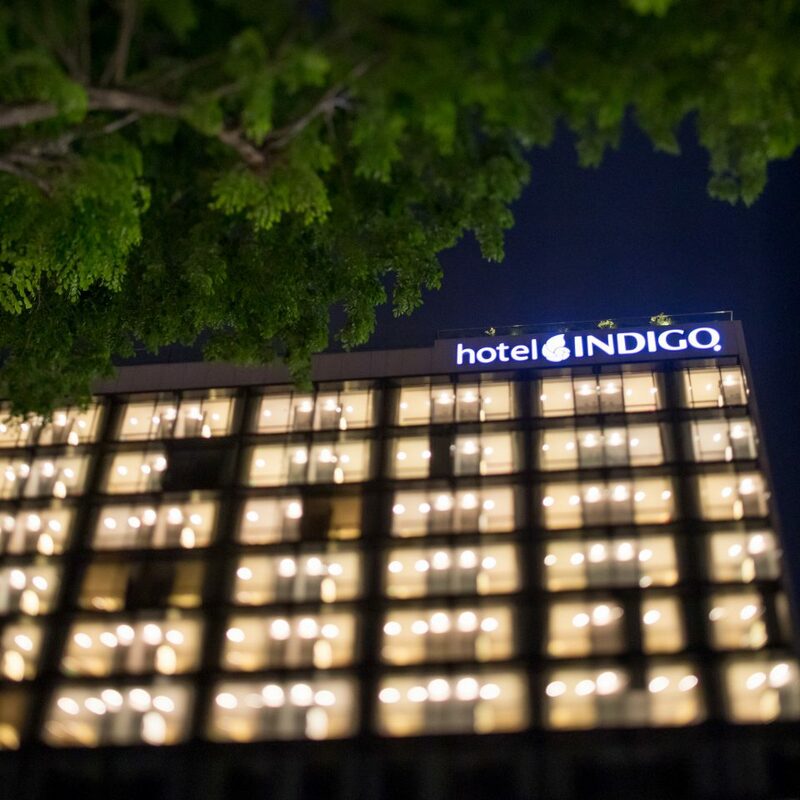 Enjoy every bit of your stay!! We Always wanted to try out this place and just in time had a quest to complete for IHG rewards. It was nice to have a room with Katong view. Our room was spacious and comfortable. 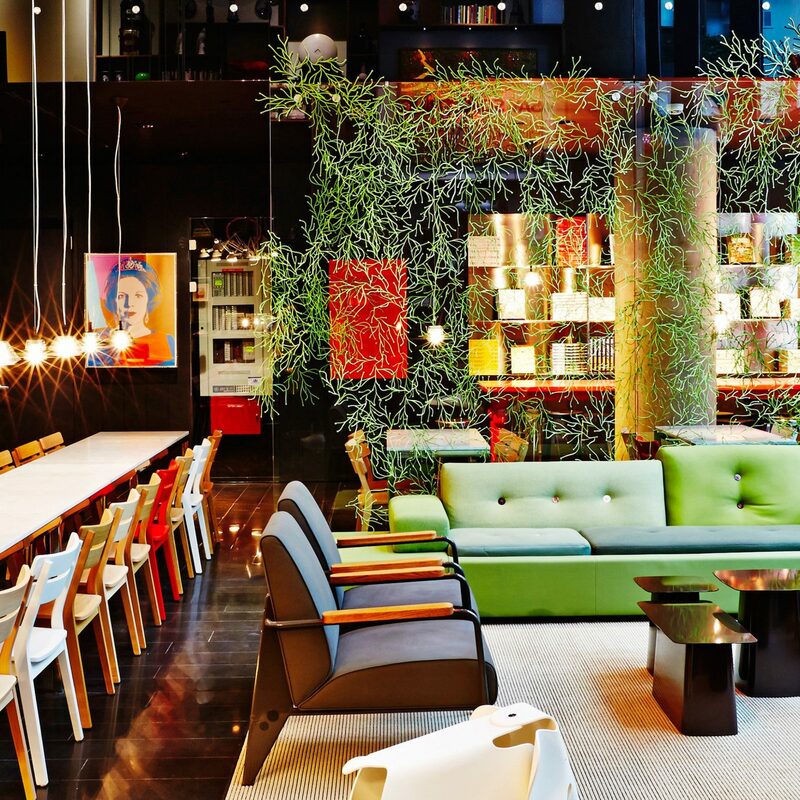 The hotel is well designed and stylish. We also managed to eat some of the recommended eateries near hotel. Thanks for the birthday surprise!